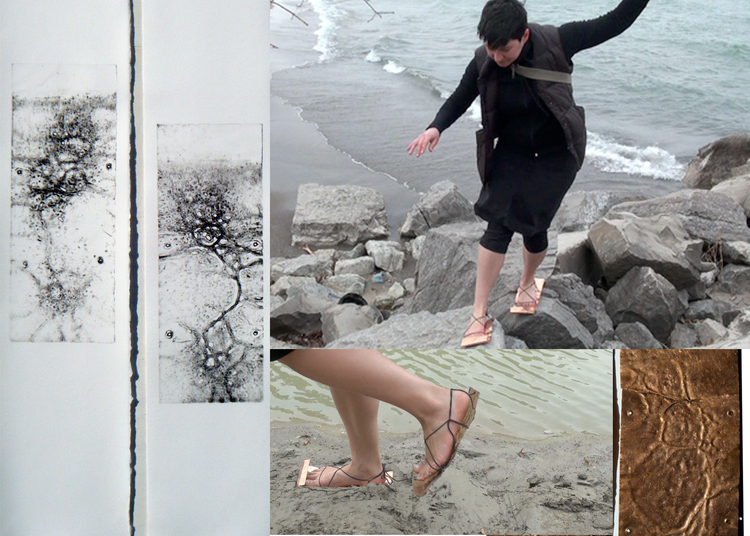 In Writing Landscape 2010, Dion Fletcher developed a technique of marking copper plates by wearing them on her feet and walking. 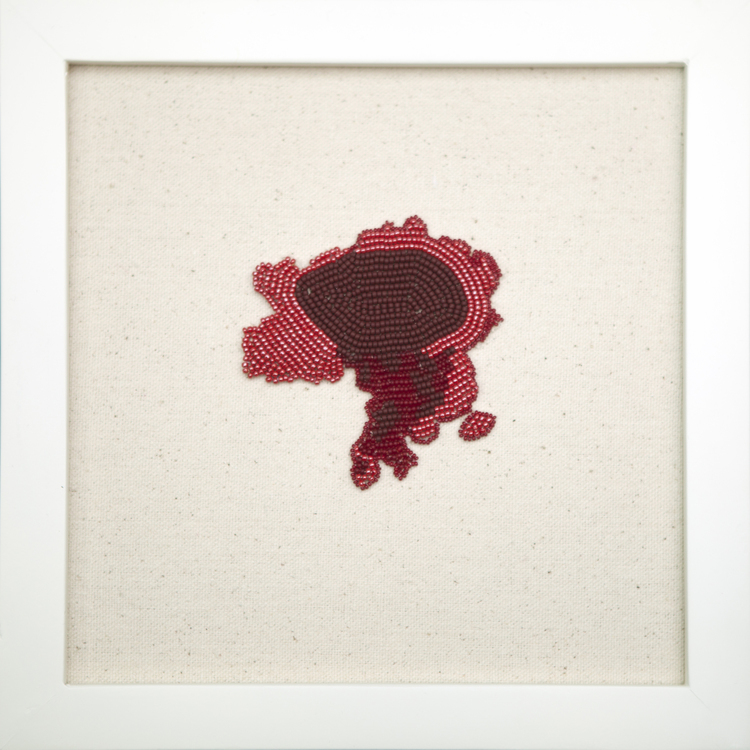 “This work began in my mouth with my voice and moved down to my feet, and the earth.” In this project she uses this process to explore the significance of body, memory and geography. 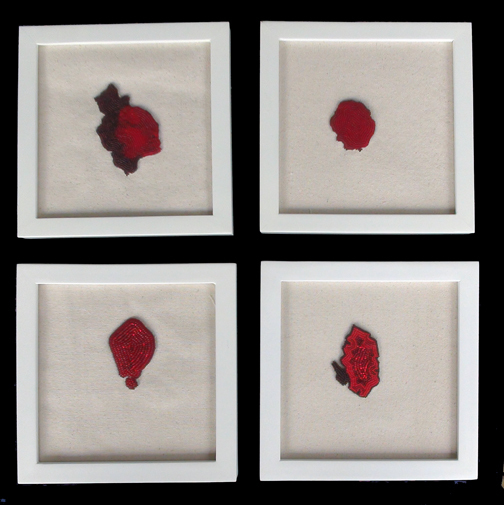 The finished work consists of the copper plates, intaglio prints made using the plates and video documentarian of the artist walking. This project is a way of recording and archiving outside of the inescapable colonialism associated with only being able to speak English.